A highly refreshing moisturizing cream for everyday use: NIVEA SOFT. 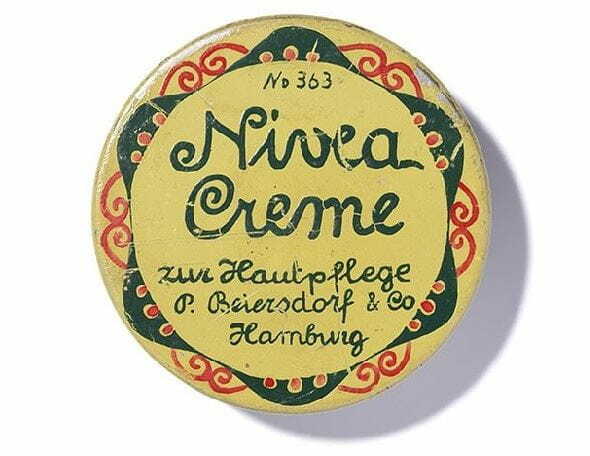 NIVEA Soft is a highly effective, intensive moisturizing cream for everyday use. The light formula with Vitamin E & Jojoba Oil is quickly absorbed giving you rich moisture care. Enjoy the invigorating feeling that leaves your skin soft and supple. Skin compatibility dermatologically approved: NIVEA SOFT.